Hammersmith. Our newest junior league! 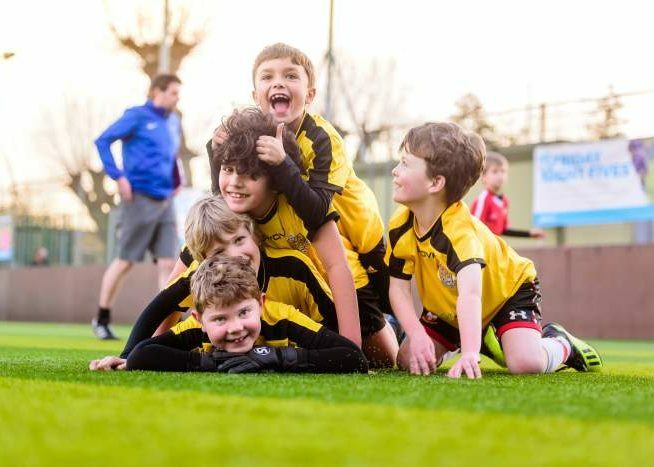 Following exceptional demand for additional Friday Night 5s team spaces in nearby Chiswick and Barnes, we’re delighted to bring the Friday Night 5s youth football league to Hammersmith for Summer 2019! 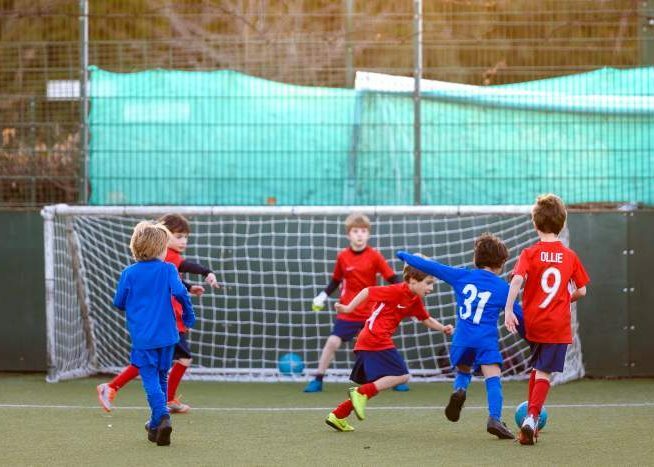 Built on Friendship, Fair Play and Fun – our Friday evening junior 5-a-side leagues will take place in Ravenscourt Park, which also features a nearby Café and Playground. 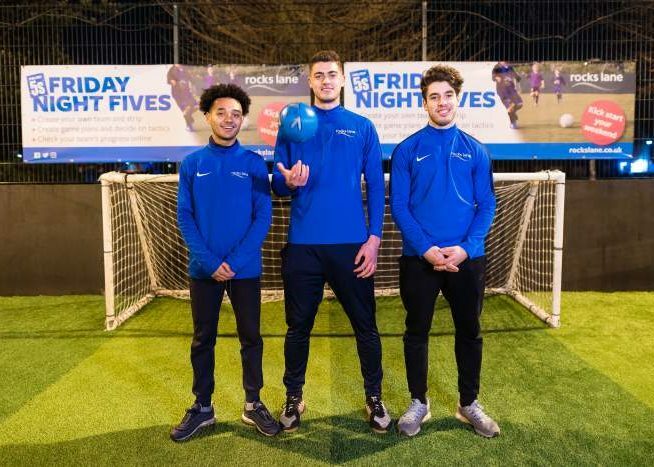 Friday Night 5s Hammersmith are all set to quickly reach the sell-out success of the Chiswick and Barnes venues and become a popular fixture within Hammersmith community life for children and their parents alike – featuring junior teams playing over 5 hours across 3 pitches. From the moment the whistle blows for kick off from 4pm, the atmosphere of fun and camaraderie will be palpable amongst the junior teams, and a real social occasion for many parents too! "Great. A great way to finish the week." 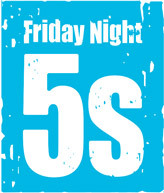 Hammersmith is the fourth Friday Night 5s location. We kicked off Friday Night Fives in Barnes in 1995 with just 4 teams. Today we regularly attract almost 2,500 junior footballers every Friday evening across our three other West London venues playing on 26 pitches. It’s an incredible buzz! The whistle will blow for our youngest age group Friday Night 5s matches at Hammersmith from 4pm. Matches last roughly 40 minutes.. Our experienced team of referees and coaches ensure everything runs smoothly, rain or shine! 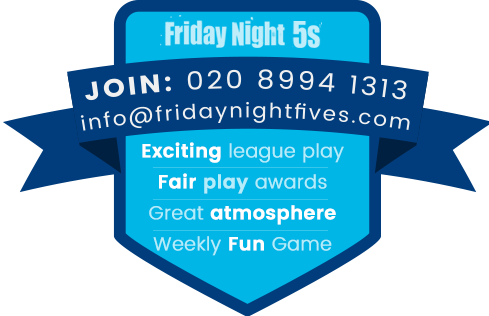 Friday Night 5s teams of all ages that are keen to progress their abilities can work with one of the coaches we have available at Friday Night 5s Hammersmith.